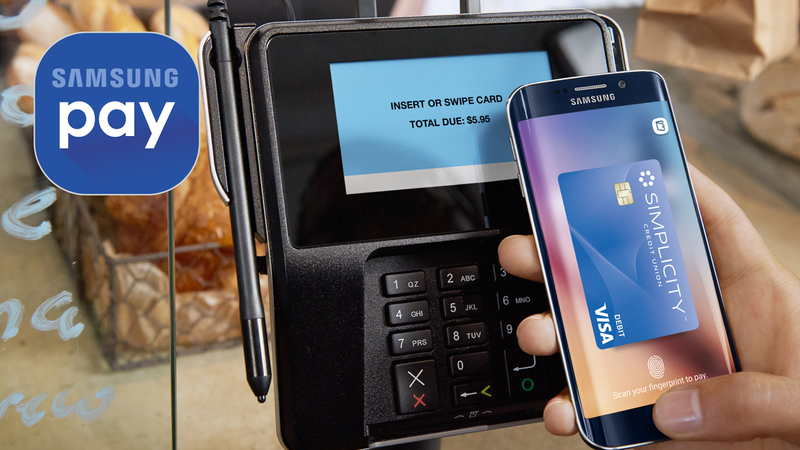 Pay with your phone at more than 1 million stores across the U.S. with Android Pay. 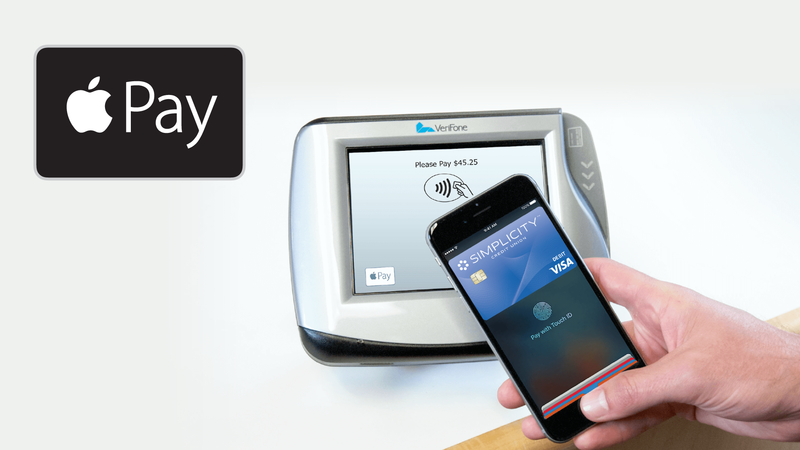 It's the easy, secure way to pay with Touch ID Apple devices. Activate your free membership today! 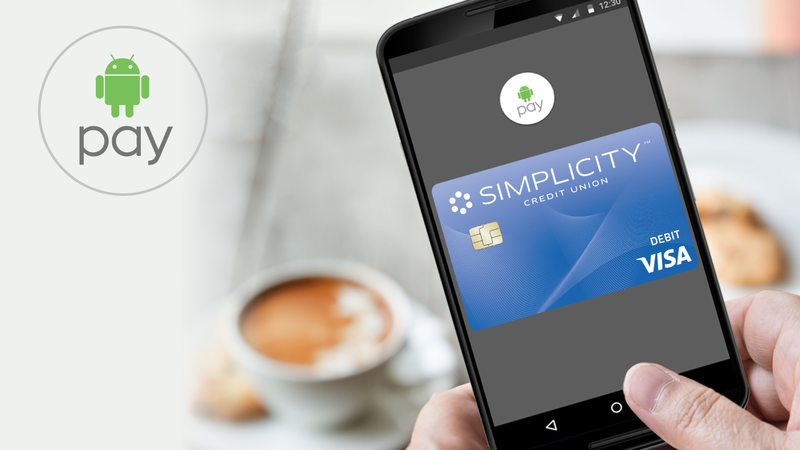 The safe and simple way to make mobile payments and it works at almost any retailer where you can swipe or tap your card. 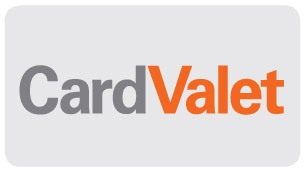 The easier way to pay online! Love shopping online, but hate all the hassles when it's time to pay? 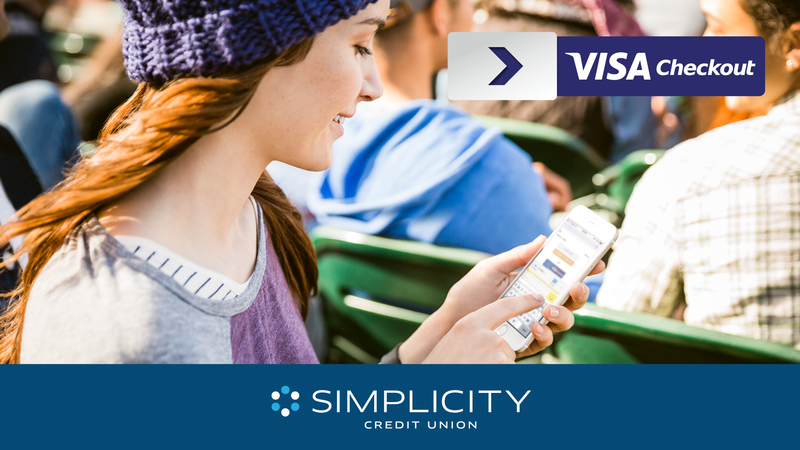 With Visa® Checkout, a digital payment service, you can breeze through the purchasing process. Use it anywhere Visa Checkout is accepted - on-the-go with your tablet or smartphone, or at home on your computer. Manage your debit and credit card usage through your mobile device by defining when, where and how your payment card is used.